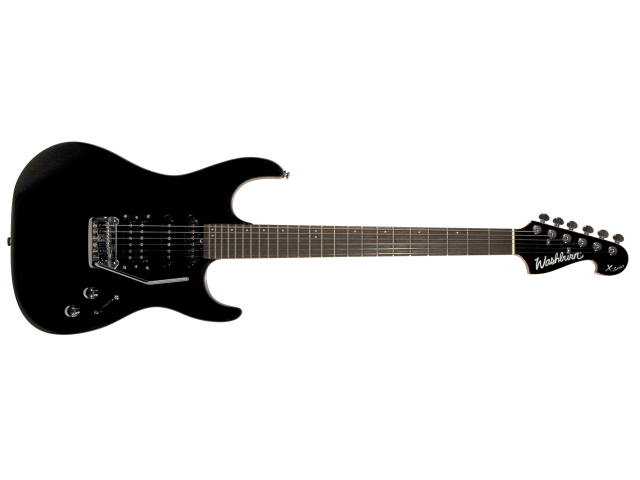 I own a Washburn X series SSH black with a vintage style trem (headstock black too with X series on it (could it be an X20? (24 frets). But the trem arm is missing. I tried a floyd arm (too thick) and a cheap squier arm (too thin). Where would I be able to purchase a replacement? Contact Washburn Customer Service here. I did. A week ago. And they did not answer. Still no answer. I measured the hole wich seems 7 mm. So I found a 6 mm aftermarket trem arm. It will arrive somewhere next week. Hope this one will fit. I have an X-33 and it has a bridge that looks like a Wilkinson bridge... Maybe you can check if they have something that looks like yours.